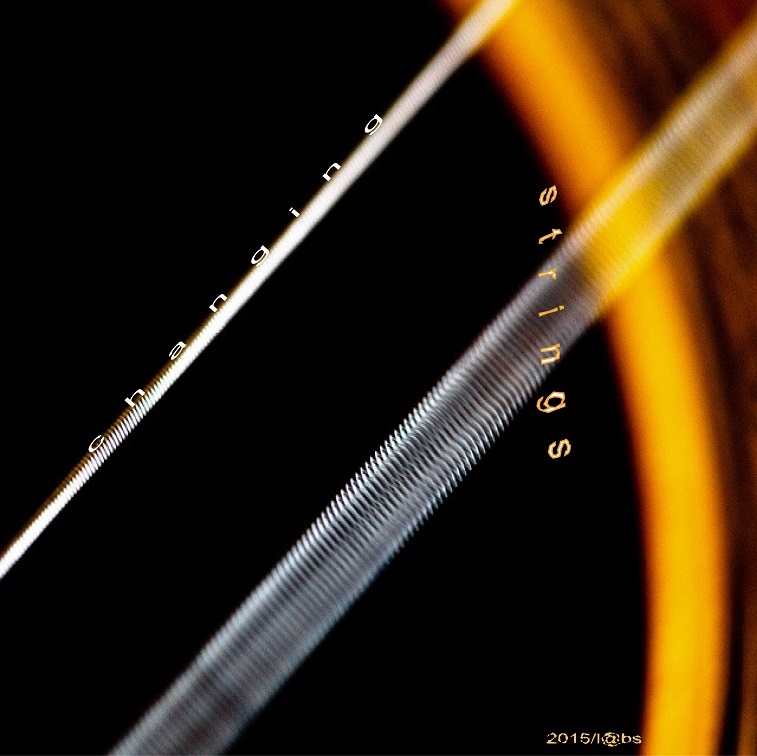 Changing Strings (2006/2015) a revised guitar-in-its-many-forms mix from twenty-o-six. The berlin based electronica duo „Denzel + Huhn“ will release their first album after eight years of silence. The brand new 14-tracker titled „Brom“ will be released on Oktaf Records on September 25th. 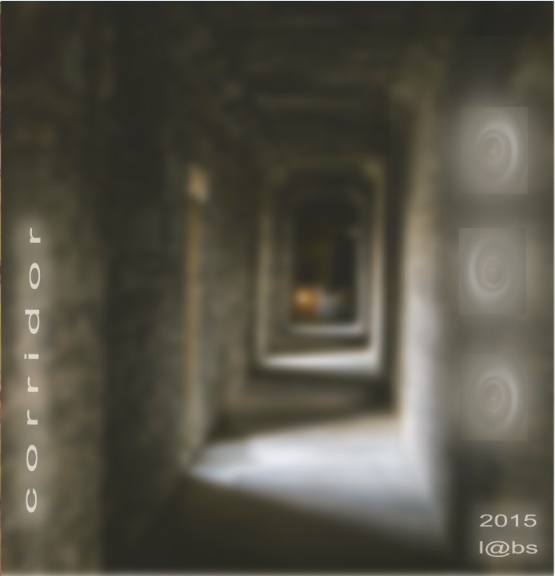 In best D+H style it consists of finest handmade experimental electronica with a good touch of pop-appeal. Who already liked their classic releases on City Centre Office will love this one even better. The album features guest appearances by a couple of Bertram Denzel and Erik Huhn´s good friends as Ronald Lippok (Tarwater), Florian Juncker (Brandt Brauer Frick), Naftali and plenty others. A release concert accompanied by guest musicians Ronald Lippok, Manuel Miethe, Bettina Bruns and a DJ-Set of Oktaf labelhead Marsen Jules will take place on September 20th at Berghain Kantine in Berlin. Been listening to this, this afternoon – nice & nicely put together! A wonderful representation of Mr. Froese’s pioneering sound & electronic essence. 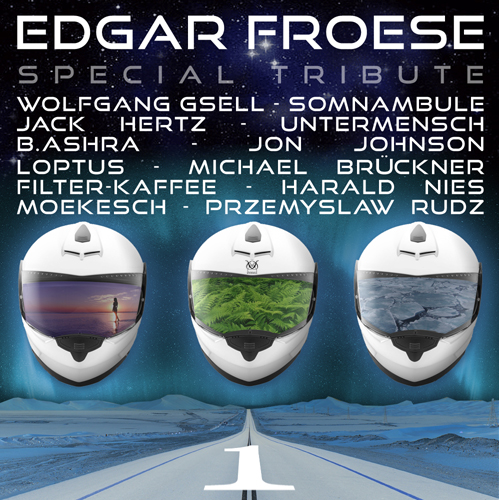 In May & June Spheredelic presented the double-album, ‘Edgar Froese – Special Tribute’. It was constructed in honor of the German musicial genius, composer, movie actor & artist Edgar Froese. His fame originated from his project Tangerine Dream which developed from deconstructivist, traditionally instrumentalized avantgarde roots to one of the most important & pioneering forces in electronic music. The sad occasion of Edgar Froese´s death early this year triggered FZK Wolf (aka Christian Fiesel) initiative: a tribute radio show, gathering ambient musicians from all over the world (USA, Canada, Australia, Scandinavia, Germany) in commemoration of the musician. It was originally transmitted by the online broadcast Modul 303. The material collected by that transmission is now available on Spheredelic in the form of two epic compilations (total playtime over 4 hours!). Part one will be released in May, part two in June. The music reflects Edgar’s work in various facets, partly continuing the tradition of Tangerine Dream, partly seeking new pathways. In this manner Edgar remains alive via the collective musical memory. Infectious. Cohesive. Encompassing. Flowing. Graceful & Beautiful. What can you say about lowlight mixes‘ output that hasn’t already been said? Mr. M crafts sonic/ambient excursions that hold up through repeated listenings & leave the beginner pleased, the neophyte wondering & the seasoned mixer stunned. 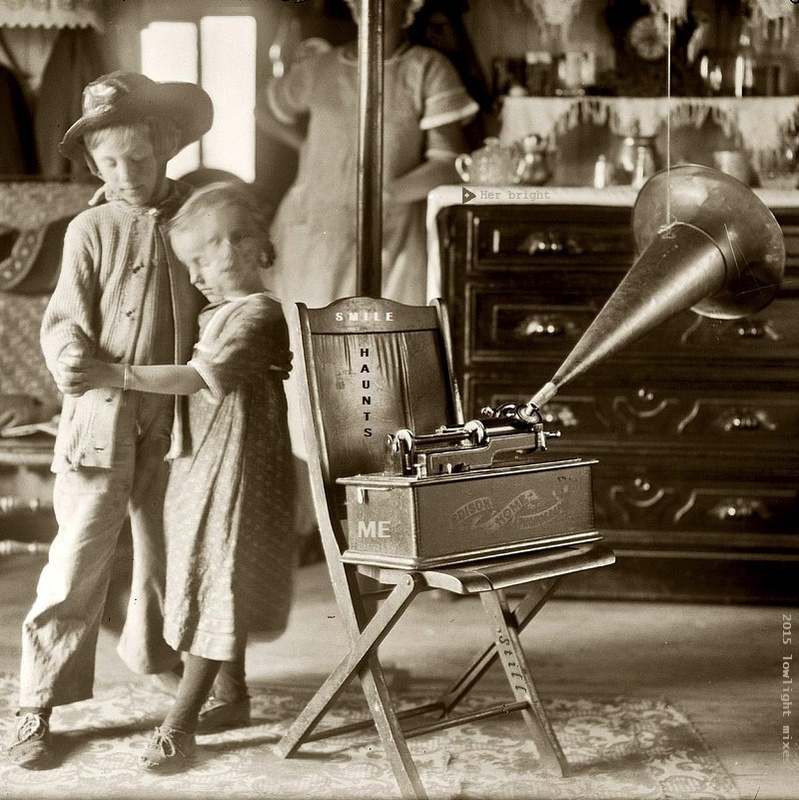 The sound of those two sad tape recorders reminded me of mixes I’ve done that combine very old recordings with new music that blends well with those scratchy, noisy old records. That’s where this mix began and from there I went in search of old cylinder recordings, which have gotten easier to find since my first mix with this theme back in 2008. …go ahead & add it to your favorites list…(it’s inevitable)! Mmm…with 9.25.15 being my birthday…I may just have to treat myself..! 1975 saw the release of Brian Eno‘s pioneering album Discreet Music, a landmark in the development what he came to refer to as ‘ambient music’. To mark the album’s 40th anniversary, musical directors Leo Abrahams and David Coulter have devised a richly-imaginative live performance of this breathtaking work. With Discreet and Oblique they aim to create an authentic recreation of Eno’s original concept, recreating Discreet Music’s shimmering, beautiful textures, while also suggesting ways that it can develop musically. A specially-assembled ensemble – electronic musician Benge, saxophonist John Harle – Official , violinist Emma Smith, cellist Oliver Coates and experimental jazz trio The Necks – will incorporate original equipment, including EMS synthesiser and Eno’s ‘Frippertronic’ tape looping system, to summon a unique realisation of Discreet Music’s magical sound-world. Eno’s original liner notes for Discreet Music described ‘a new way of hearing music – as part of the ambience of the environment, just as the colour of the light and the sound of the rain were parts of that ambience’. This concert performance – incorporating various visual and sonic surprises – aims to pay tribute to, and give new life to, that initial, incredibly fertile vision. Please note that Brian Eno is not performing. Long-time Eno associate and fellow ambient pioneer Laraaji will give a post-show performance of his ‘celestial music” on the Barbican clubstage.